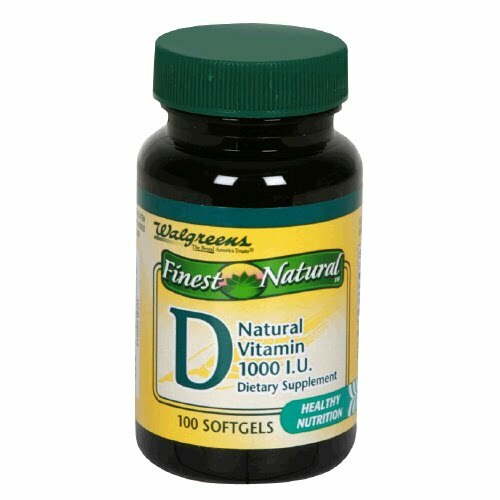 It seems that there is more and more research being published indicating that vitamin D deficiency leads to allergy exacerbation (and by supplementation, the severity can be reduced). Particularly problematic given so many people are vitamin D deficient as a possible byproduct of working indoors for so many of us (including physicians). The most recent research out of Nebraska suggests that chronic urticaria in adults may be due to reduced vitamin D levels. In the small study, researchers compared 25 patients with chronic hives to 25 patients with nasal allergies. Researchers found patients with hives had significantly reduced levels of vitamin D, with nearly half of them considered to be vitamin D deficient. Reduced vitamin D levels in adult subjects with chronic urticaria. J Allergy Clin Immunol. 2010 Aug;126(2):413; author reply 413-4. Low vitamin D status despite abundant sun exposure. J Clin Endocrinol Metab. 2007 Jun;92(6):2130-5. Epub 2007 Apr 10. Serum vitamin D levels and severe asthma exacerbations in the Childhood Asthma Management Program study. J Allergy Clin Immunol. 2010 Jul;126(1):52-8.e5. Epub 2010 Jun 9. Vitamin D in atopic dermatitis, asthma and allergic diseases. Immunol Allergy Clin North Am. 2010 Aug;30(3):397-409.